B-Lands Consulting provides a speedy process for switching safely to an EU based Regulatory Representative. - For any reason the company wants to switch to another Regulatory Representative. With more than 10 years of experience in the régulatory industry, our services are provided speedy and effectively in accordance with the target legislations and rules of procédures; as well as the rules within that govern the handling of business confidential informations. Your company is based in UK or is relying on a UK partner for Regulatory Compliance. You are an oversea company and are shipping directly goods or chemicals to the UK. 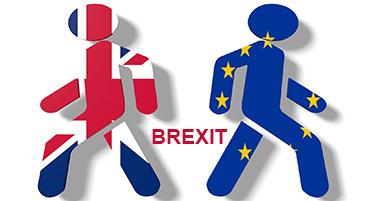 Your company is EU based but is relying on a UK partner for Regulatory Compliance. B-Lands Consulting provides business friendly services on chemicals & environmental regulations, such as REACH, CLP, Biocides, Pesticides, PPP (Plant Protection Products), Cosmetics, MSDS/SDS/eSDS, Toys safety, Food contact, WEEE/RoHS and more.